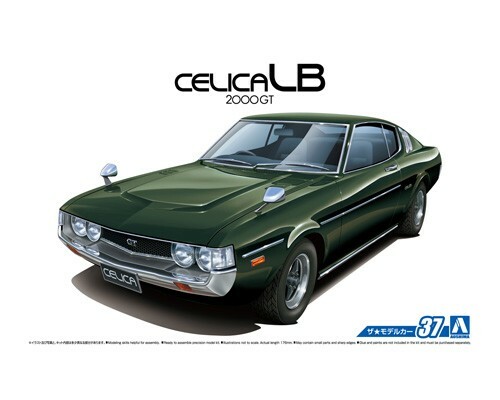 The Celica LB, a.k.a. 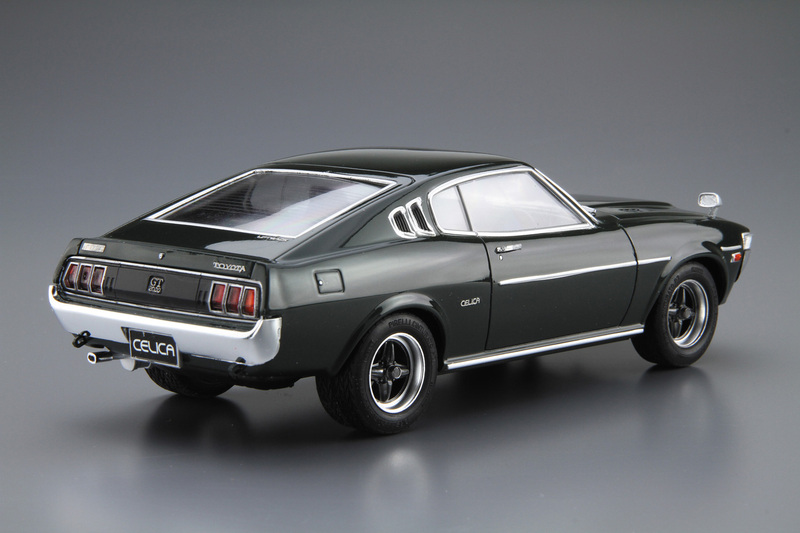 liftback, was introduced for the Japanese market in April 1973, as an additional variation of the first-generation A20 Celica. Becoming a hot seller immediately after its launch, Celica LB received a series of updates in order to meet the gas emission regulations. This assembly plastic model kit was developed in mid 1970’ thus the level of replication and detailing are not today’s standard. 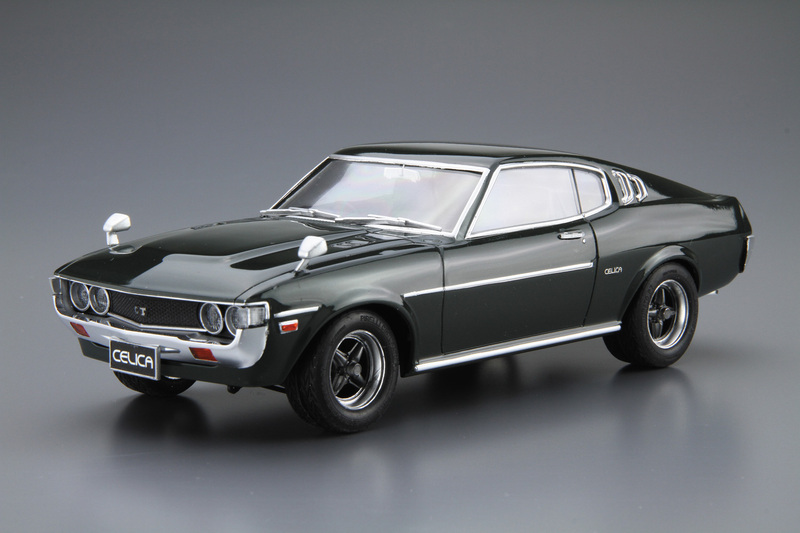 Still, including height adjustable chassis, optional parts such as third party mesh wheels, racing jacket and more will offer you to build your own Celica to your liking.